Kate opened the nursery alongside her husband and a fantastic team in April 2008. Qualified to NVQ L4 Childcare and Management Kate heads up the Senior Leadership Team. Michelle opened the nursery along side Kate in April 2008. 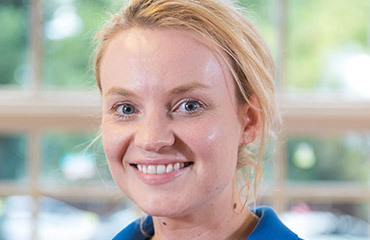 She holds a Foundation Degree in Early Years Practice as well as making up part of our Senior Leadership team. 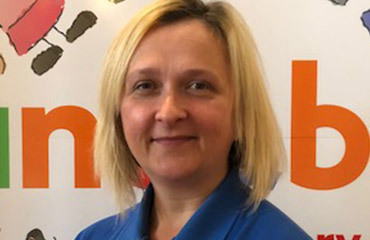 Jacqui joined the Roundabouts Family in July 2018 as Administration Manager for both Roundabouts Nantwich and Roundabouts Shavington. 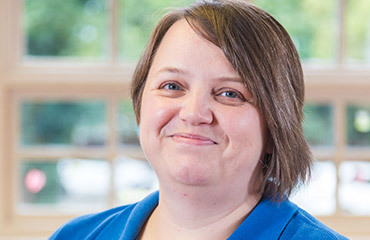 Jacqui has years of experience in administration roles, more recently with Royal London. Jacqui’s own daughter attended our nursery for 3 1/2 years, during which time she found a real enthusiasm for our high standards and values. 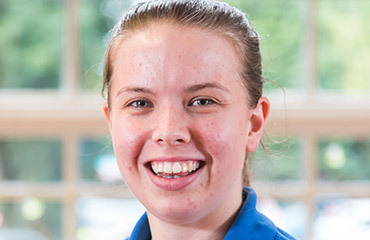 Megan joined our team in May 2014 as a Nursery Assistant. Since then Meg has gained her level 3 in Childcare and Education, and attends regular and numerous SEND courses as our SENDCo. Meg works full time in our Preschool Room and also makes up part of our senior leadership team. 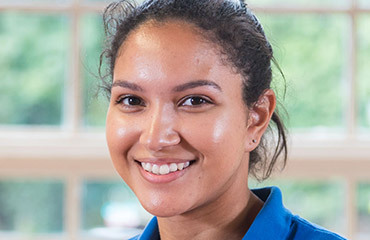 Jess joined Roundabouts in May 2017 with a degree in Psychology. During that time Jess has completed her Level 3 in Childcare and Education as well as becoming a member of our Senior Leadership Team. Gemma has been with Roundabouts since October 2012 and makes up part of our Senior Leadership Team. She has her CACHE Diploma in Childcare & Education and has successfully lead our baby room since starting with us. Clare joined us in February 2012. She has her Level 3 in Childcare and Education and works alongside Gemma in our baby room. Donna has a Level 2 in Childcare and Education and has been with Roundabouts since January 2015. Donna works full time in our Toddler Room. 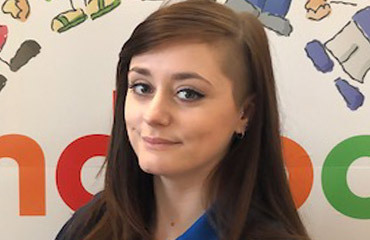 Jess joined us in March 2017, with her National Diploma in Children’s Care, Learning and Development. Jess works in our Rising 3s room and has her own little girl with us in Pre-School. Sophie joined Roundabouts in January 2018 and very quickly became familiar with our routine and family ethos. Sophie is completing her apprenticeship through totalpeople and works with us in our Rising 3s room. 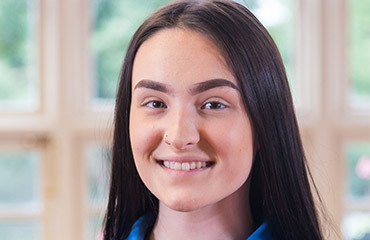 Jess joined our team in March 2017, initially as nursery apprentice. 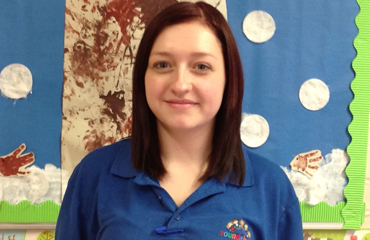 Now qualified to Level 3 in childcare and education, Jess works full time in our pre-school room. 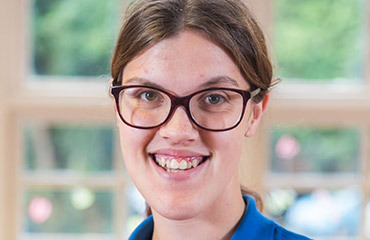 Saskia joined Roundabouts in April 2018, straight from university where she gained a degree in Psychology. Saskia is working towards her Level 3 in Childcare in Management with us and is based full time in our Rising 3s room. 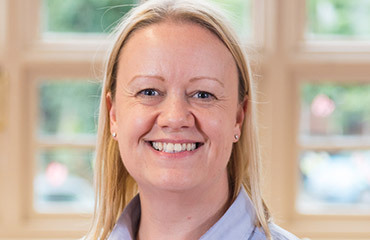 Vicki joined our team in February 2018, having worked as a childcare assessor for many years. 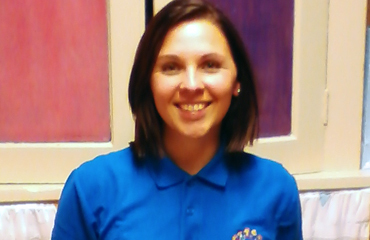 Vicki was keen to get back to working with children and joined us full time to lead our Toddler room. Vicki has her Cache level 3 in childcare. 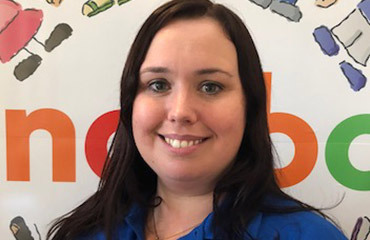 Melissa is one of our newest team members joining us full time in our toddler room in September 2018. Melissa joins us from university where she gained a degree in History and fine arts and is working towards her level 3 in Childcare and Development. Anna joins us from Stoke on Trent Council where she coordinated all EYFS activities across the counties libraries. Anna has a huge focus on reading with 2 year olds and under and the importance of language development. 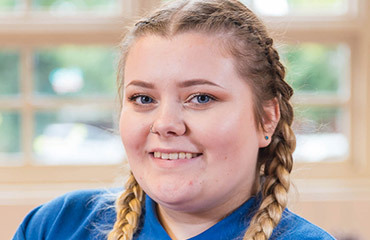 Anna is working towards her level 3 in Childcare and development. 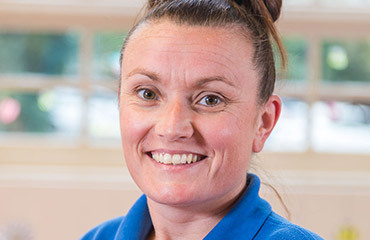 Cheri joined the Roundabouts family in 2015 at our Shavington Nursery. 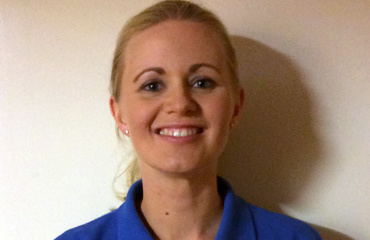 She now works part time in the Pre-school room at our Nantwich setting after returning from maternity leave. 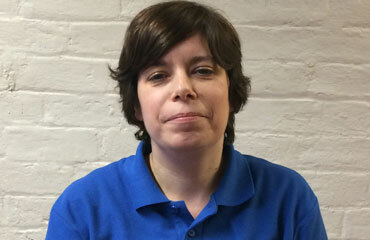 Cheri has an NVQ level 3 in Children’s care, learning and development.